Better late than never, right? 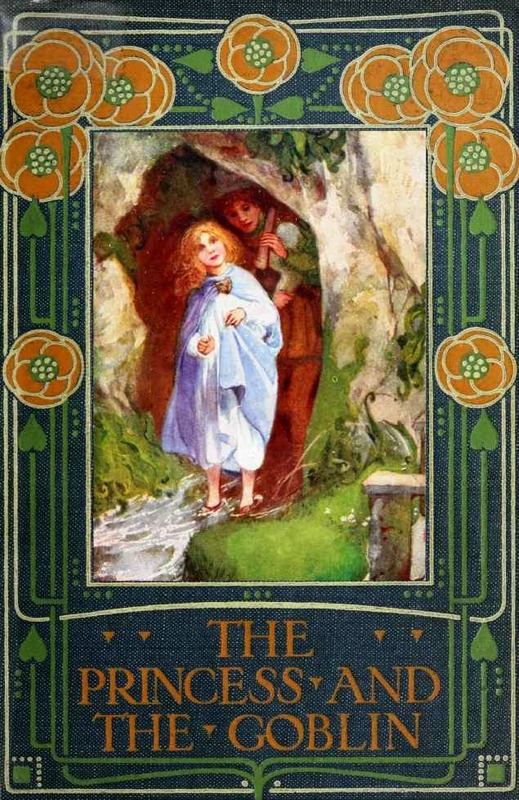 Here is the introduction post for this month's book club read of George MacDonald's The Princess and the Goblin . Rebekah from BekahCubed is leading this month's discussion. Below are her opening remarks. He influenced C.S. Lewis, J.R.R. Tolkien, and Madeleine L'Engle - but I'd never heard of him until I saw him mentioned by Michael Phillips, who I knew from such great literature (okay, maybe not) as The Secret of the Rose and The Journals of Corrie Bell Hollister. Even having heard of him, and knowing that he influenced one of my favorite (at the time) authors of historical Christian fiction, I still didn't read any George MacDonald until my mid- to late-teens, when I found The Princess and the Goblin available for free on Project Gutenberg. Those being the days before e-readers, I printed off a copy on the dot-matrix printer my family had for the children's use, tore off the endless row of perfectly punched edging, and laboriously three-hole punched my copy to put in a 3 ring binder. I was entranced. When Carrie asked me again this year whether I'd like to participate in the Reading to Know classics book club, I knew for sure that I would - but also knew I'd like to go for something a bit lighter than what I chose last year. Knowing that we were hoping to start a family this year, I started to think of fairy tales I'd like to introduce my children to someday - fairy tales that I could introduce to my children earlier than I myself was introduced to them. George MacDonald's The Princess and the Goblin fit the bill. I look forward to re-reading this classic fairy tale - and discussing it with all of you! 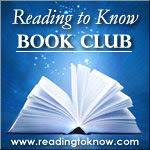 Reading along with us this month? Drop a note and let us know! I've started reading it aloud to my own kids and they are enjoying it - especially Bookworm2 (age 5). We hope you'll give it a go! I'm in the same boat - I'd heard of him, and so many authors mention his influence, but had never read him. It seems like I tried to once but had a hard time getting into it - but I can't remember for sure. I was especially interested in this one when I heard an illustration from it at a funeral of a lady who loved literature. I've started it and am enjoying it so far! I read it a year or toe ago to my girls, so I'm sitting it out this time. So many books, so little time! We are reading! It's one I vaguely remember reading when I was introduced to George MacDonald (also through Michael Phillips - The Stonewycke Trilogy, anyone?). I'm enjoying revisiting so far!